One of my favorite things about the weather turning colder is an excuse to make chili, and lots of it. My dad used to make the best chili, and I can never quite make it the same as him, but the chili at Wendy's comes pretty close. However, I can't always get in the car and head to Wendy's, mostly because it is about 40 minutes away from my house. That is why this Wendy's chili recipe is so great, because you can make it at home any time you want! Step 1: Brown the Ground Beef in a pan and drain. Step 2: Add the water, boil and drain the mixture to eliminate more fat. Step 3: Place meat and all of the ingredients in a slow cooker and cook on low for 6 hours or high for 4 hours. Did you enjoy this Wendy's chili recipe? Be sure to Pin for later and let us know what you thought below! 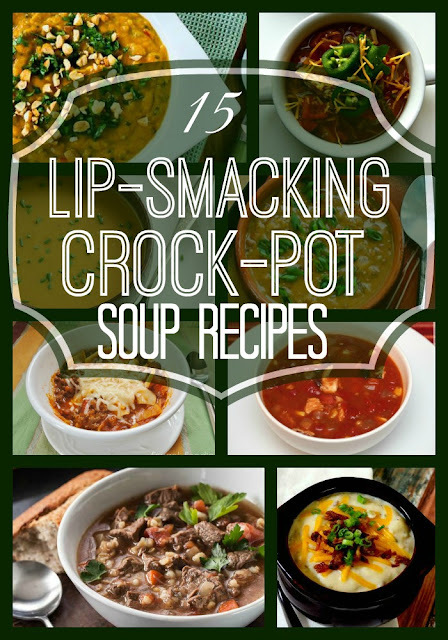 Other Slow Cooker Recipes you Might Enjoy! Wendy's Chilli is my absolute fave! So, Im definitely going to be making this, like tomorrow. Yum! 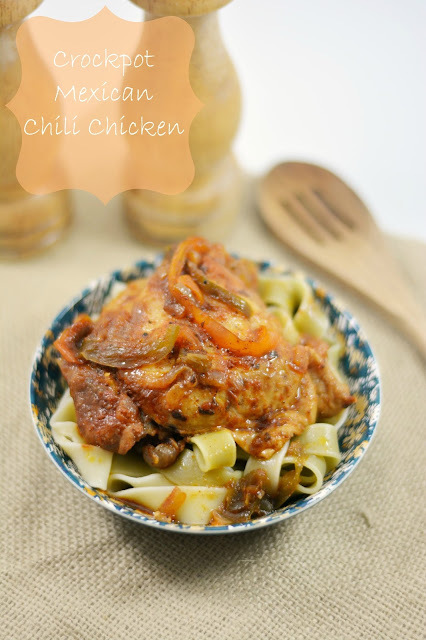 I am collecting slow cooker recipes for when baby comes so I'm totally saving this one! Yumm! I can't wait for my hubby to make some of his chili! I LOVE Wendy's chili. Hubby thinks I'm weird for getting it, but it's just so darn delicious! I'm a strict vegetarian, and that's one thing I miss: Wendy's chili! Try "Chili Man " chili got mine at Wal-Mart taste good and its vegetarian. This sounds awesome. We're definitely going to have to try it. Thanks! That looks just like Wendy's chili! I love it, too. That even looks like Wendy's chili! I'll have to give this recipe a try. We love chili! We just had it last week. I haven't had Wendy's chili in a long time nor have I made chili in the crock pot in a while. Ahhh!! I love wendy's chili, so you can only imagine how excited I am to read this post. I'd love to start creating it at home. I love Wendy's chili but I would have to go steal some of their Chili sauce if I wanted it to taste right LOL! Wendy's chili is one of my favorites! 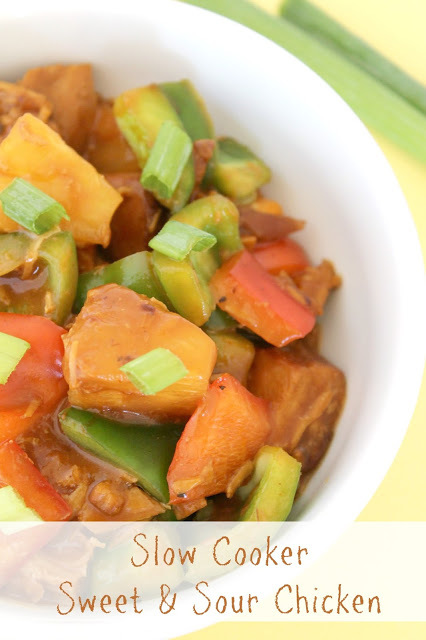 Pinning this recipe to have on hand right now. I'm so glad you posted this because Wendy's chili is one of the few I actually like. Ohhhh, I love Wendy's chili...this looks sooo good. That is one delicious looking chili! I haven't made any in forever. This looks just like their chili, yum! We absolutely love Wendy's Chili so I will have to try this soon. I'm embarrassed to say that I've never tried Wendy's chili but your copycat recipe looks yummy. I'm going to pin it so I can give it a try later. Thanks for sharing! I so love Wendy's chili. Will definitely be making this! Thanks! I LOVE chili and am definitely going to give this a try. It's been years since I've had Wendy's chili, but being that I usually throw a chili recipe of one sort or another into the crockpot at least once a month, (the winter is such a great time for a nice hearty bowl of chili! ), this is definitely on my list ! I don't think we have Wendy's over here - but that looks delicious! I could eat a piping hot bowl of chili right now. This looks delicious. I haven't had Wendy's chili in forever. I love Wendy's Chili, and I am so happy to finally have their recipe (or close to it!). Thanks for sharing! This sounds like the perfect recipe for a cold winter day like today! I love Wendy's chili and I love slow cooker meals more. I always get to working and forget that I'm cooking so slow cooked meals are best for me. Tried this recipe and my family loved it!! Thanks for posting! Being as I worked for Wendy's for 10years all I can say is the recipe looks good except Wendy's doesn't put celery in their chili. Can you tell me about how many servings this makes? Thanks! At least 6-8, we are a family of 6 and always have leftovers. I feel really stupid for asking this, but do you add the water to the chili, or is that just used to drain the meat in Step 2? I used 1 can diced tomatoes and 1 can tomato sauce, A mix of yellow, red and orange peppers instead of green, 85/15 ground beef and did not boil, minced garlic not powder. Was awesome.